Launched in 1991, Professional Builders Merchant magazine (PBM) provides practical, informative and engaging articles on the subjects that matter most to our readers — industry news and views, topical sales and management issues, marketing and merchandising information alongside the latest on suppliers and new product development. 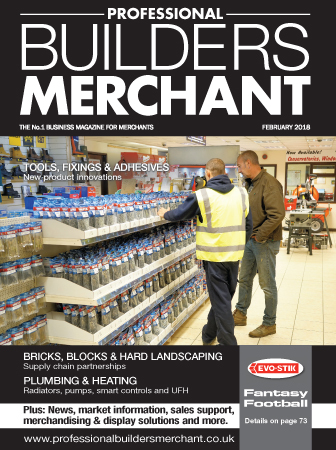 Covering the full range of the building materials distribution sector — our readers encompass owners, directors and managers of builders’, timber and plumbing & heating merchant businesses from the national chains to the smallest independents alike — PBM has an ABC audited circulation and is published 11 times a year. PBM is especially keen to represent the voice of the merchants themselves — our issues regularly feature profiles of merchant companies along with numerous stories detailing new branch openings, trading initiatives, comments on the changing face of the merchant sector in addition to covering the activities of buying groups and other merchant industry organisations such as the BMF and NMBS. Uniquely, PBM also allows merchants to gain an insight into their trade customers’ buying habits by featuring a round-up of the latest news, market data, product information and details of current supplier advertising campaigns as featured in Hamerville Media Group’s leading trade titles, Professional Builder and Professional Heating & Plumbing Installer magazines. 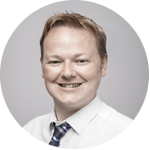 www.professionalbuildersmerchant.co.uk provides a vehicle for up-to-the-minute industry information in addition to bespoke content in the form of market reports, supplier news and engaging opinion pieces. A weekly newsletter further complements the online content.